Up-Mark-It is a superior line marker with outstanding resistance to abrasion and chemical solvents. 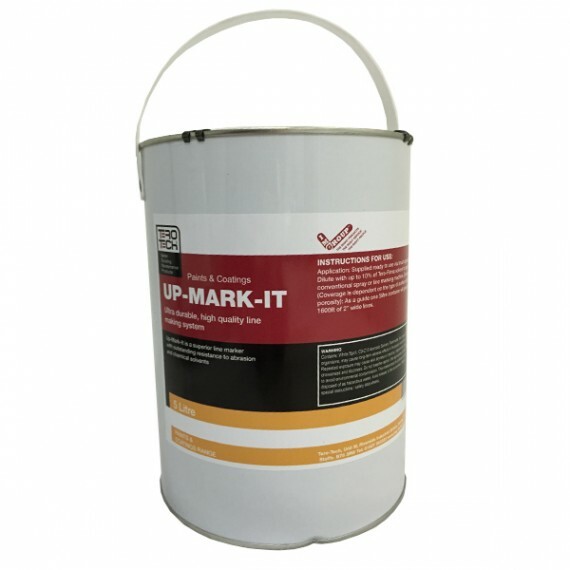 Up-Mark-It Outline is a blend of high-quality acrylic polymer and lead-free pigments in a rapid evaporation solvent blend. Use Up-Mark-It Outline for a wide range of purposes and on a wide variety of surfaces, including grass, Astro-turf, tarmac and concrete. Up-Mark-It Outline is ideal for marking pitches for football, rugby and hockey as well as creating car parking spaces and important markings for airports, factories and schools. Or email us about Up-Mark-It Outline here. 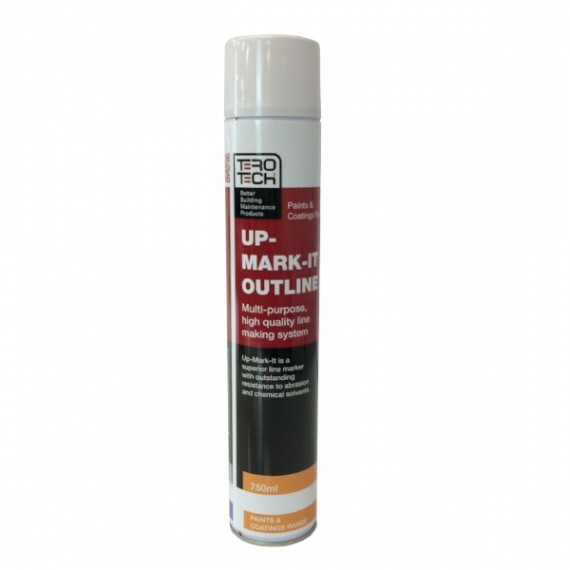 Up-Mark-It Outline combines lead free pigments and high quality acrylic polymers with Xylene-free solvent for a simple to use rapid drying line marking system. 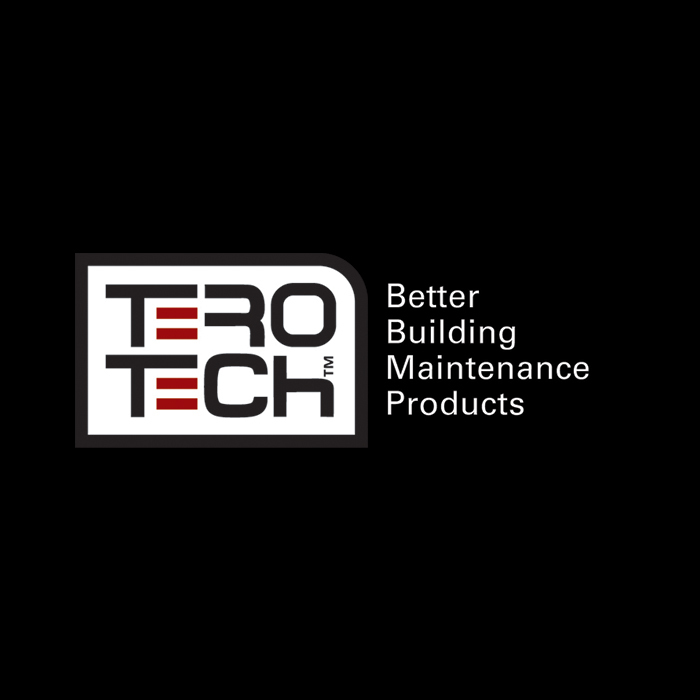 Xylene free solvent is considered the safest solvent based system and Up-Mark-It Outline is suitable for use with conventional line making machines. Key Features and Benefits of Up-Mark-It Outline? Easy to apply – either by hand or using a line making machine. No skill level or special equipment required for application. Ideal for use in schools, factories, leisure centres, airports, roadways, footpaths, sports pitches.